As the centenary of the 1916 Easter Rising approaches, many cultural events and other commemorations are planned to celebrate the lives of the men and women of who risked everything in a bid to end British rule in Ireland. Two movies in the works with release dates planned to coincide with the centenary celebrations are Twelve Days In May, and The Rising. The subject of the first film is James Connolly, the solider, union organizer and newspaper man, who was born in Edinburgh to Irish immigrant parents, and executed by a British firing squad on May 12, 1916 for his part in the Rising. The latter film also focuses on an architect of the revolution, Seán MacDiarmada. Born in Co. Leitrim, MacDiarmada was a national organizer for Sinn Féin, and manager of the newspaper Irish Freedom. He was executed on the same day as Connolly. 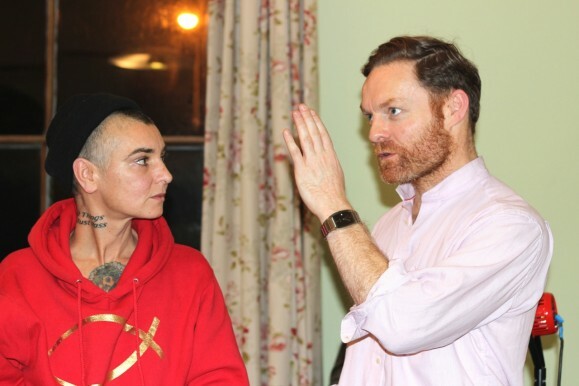 The film is currently at the halfway point of production and McCann has just confirmed Sinead O’Connor to the cast. The production is set to wrap by 2016, in time for the centenary.